For a limited time, as in today only, you can head on into the Amazon Appstore for your Android device and grab Monument Valley, the beautiful puzzle game which took over the world, for completely free. 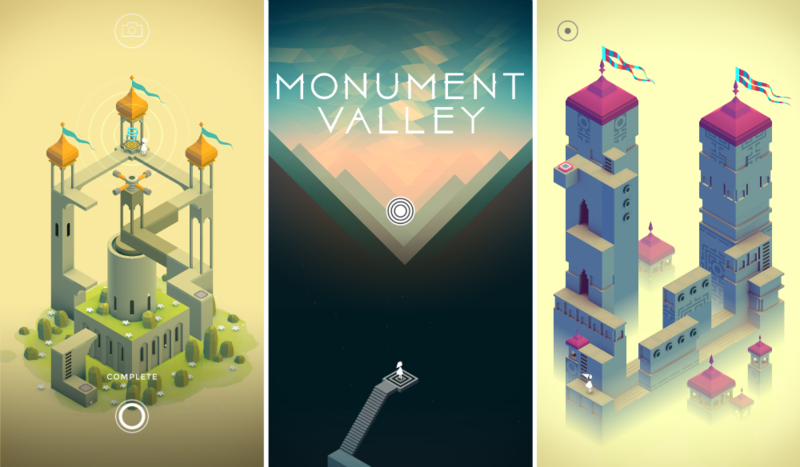 In Monument Valley, you play as a lost princess who must work her way through a vast amount of puzzles, which just so happen to look stunning on mobile devices. At first, the game seems rather easy, but thanks to added complexity and changes in perception, the puzzles do get a bit harder as you go along. It really is a fun game which I recommend all of the time, so if you don’t have to pay the usual $4 to scoop it, then by all means do so.